For thousands of years, Traditional Chinese Medicine has recognized the placenta as powerful medicine used to increase scanty lactation and tonify Qi, life energy, after the birth. Today, many women look to placenta encapsulation as a natural way to even their hormones after birth and avoid postpartum depression. By ingesting your placenta in pill form you can reap the benefits of your placenta medicine without the aversion that some people feel about cooking and eating it after the birth. Additionally, you get a longer, sustained application over the first month postpartum than if it was ingested immediately after the birth. Some people even save some of their remaining placenta capsules and freeze them for later, knowing they can be useful during other physically/hormonally stressful times. What are the placenta benefits? There is a growing trend of using the placenta to facilitate the woman's postpartum recovery through ingestion of the placenta, known as placentophagy. The placenta is incredibly nutritious and contains many of the vitamins, minerals and hormones that a mother's body needs to adequately recover from the pregnancy and birth. How about placenta treatment by different traditions? For centuries the placenta has received ceremonial handling by many cultures around the world. Revered for its symbolism of life, spirit and individuality, it is often buried outside. Some people even promote cooking and eating it as a celebration of birth and a source of rich nutrients. In some cultures such as Vietnam and China the placenta is viewed as a life-giving force. 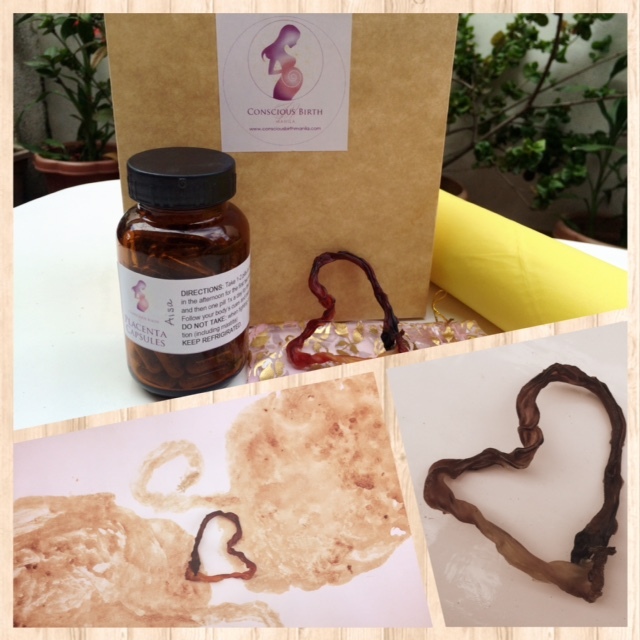 Therefore, it is dried and added to certain placenta recipes in order to increase a person’s energy and vitality. In Indonesia, the placenta is seen as the baby’s twin or elder sibling and is perceived as the baby's guardian throughout life. ﻿What does the science say? ”Giving…placenta to a new mother following birth has become standard protocol among a growing number of midwives in the United States. By nourishing the blood and fluids, endocrine glands and organs, Placenta will reduce or stop postpartum bleeding, speed up recovery, boost energy and relieve postpartum blues.” Homes, Peter. 1993. Jade Remedies, Snow Lotus Press, 352.